Online shopping is certainly the wave of the future as brick-and-mortar stores find it hard to compete. However, massive online shopping activity poses a risk to consumers while becoming a boon to the cyber-underworld. A ZDNet article revealed the latest breach of an online advertiser. The code is delivered through online ads which compromise the currently viewed page, looking for words such as: “cart”, “order”, “basket” and the like. Apparently, hundreds of online stores are confirmed impacted with many more under investigation. Users can do little to protect themselves using security tools currently available―antivirus (AV) software is almost always behind the hackers in detecting new threats. As AV programs catch up, hackers will undoubtedly modify their code to continue avoiding detection. Keep all antivirus and anti-malware programs up-to-date and active―scan your workstation often. As your security programs get updated, there is a chance that they’ll detect the code. 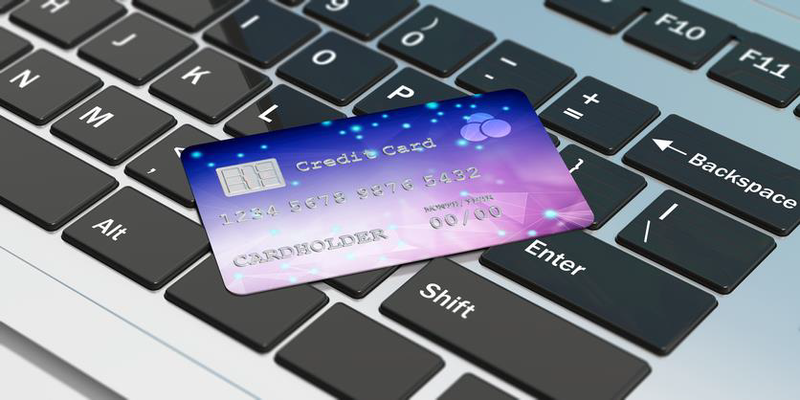 Use a virtual Credit Card service when purchasing online. The service will produce a temporary card number, keeping your actual credit card information secure. Once used, the temporary credit card details can’t be used again. Just make sure you use a legitimate service. Research is key! Backup your workstation and if you’re a business, your server(s). Hackers can easily modify their code to steal other types of data from connected machines and even travel to shared drives to deliver multiple threats―including ransomware. Even though the current threat is to EU countries, you can bet that it will be imported to the United States because this hack is so effective. Be aware and take steps to protect yourself now. XSolutions is an Elite Partner of Datto, the world leader in Hybrid-Cloud Business Continuity solutions whose systems protect 460+ Petabytes of data with over 1400+ employees and 9 offices around the globe. Call (845) 362-9675 and let us introduce you to the ultimate defense against data loss—whatever the cause.